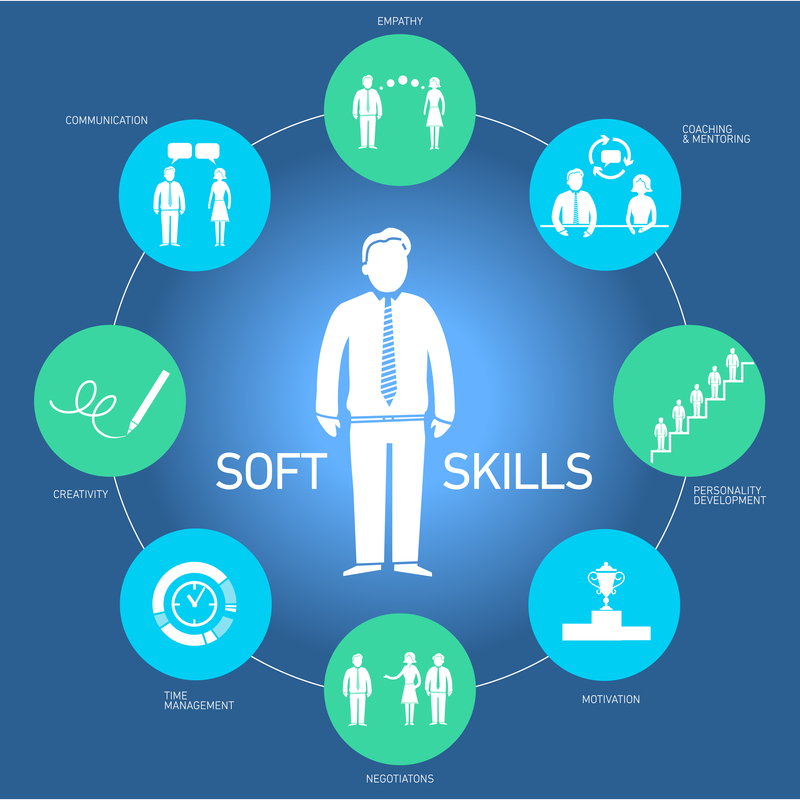 Soft skills are sizzling hot these days. Numerous studies, news articles, and career-advice websites trumpet employers’ needs for staff possessing soft skills—those personal attributes and habits that help an individual communicate, collaborate, think critically, and lead. However, soft skills by their very nature may be difficult to demonstrate, especially during an interview. LinkedIn’s vice president of global talent, Brendan Browne, says that some companies find soft skills so important they use predictive software to identify potential new hires’ characteristics before even meeting the candidate. The very fact that such software exists epitomizes the importance firms put on soft skills. Not surprisingly, Browne urges job seekers to come to an interview armed with anecdotes that illustrate those attributes. One of the most important soft skills to emphasize during an interview, says Browne, is grit, the ability to keep going when the going gets tough. Employers want workers who can persevere during difficult times, so candidates should be prepared to tell a story that illustrates this skill. Another desired soft skill is adaptability, demonstrating how well an individual handles change. Job seekers can help their chances for landing a position by relating an instance during which they faced a major change and came through it on top. In fact, many organizations prefer a person with less experience who can demonstrate adaptability over others with years of experience. Job seekers should also go into an interview armed with brief stories that illustrate their ability to make decisions and respond during various scenarios. Today’s employers may even stage a crisis during an interview to see how the candidate reacts. Preparation is the key to any good interview, but coming in with anecdotes that illustrate important soft skills can make the difference in landing the job. What is critical thinking, and why do you think employers seek new hires who possess this skill? How might you demonstrate strong written and oral communication skills during an interview? Why is it a bad idea to exaggerate a soft skill during an interview? This entry was posted in 3. News You Can Use on April 25, 2017 by bizcombuzz.